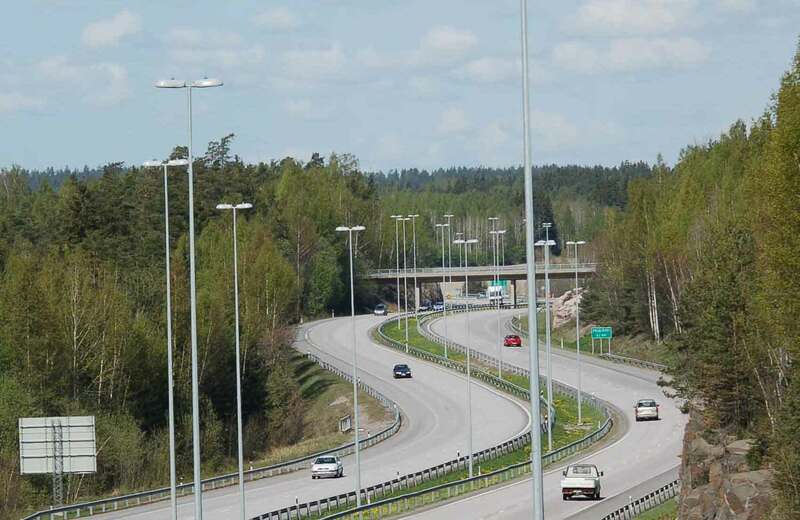 Crash-safe development of lighting columns, in cooperation with research institutions save significant traffic injuries. Development of safepole products increase the safety of road lighting and reduce the total cost of road lighting. Conical steel column round shape for street lighting..